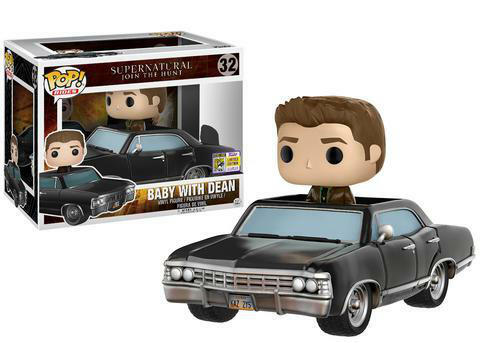 Dean gets behind the wheel of his beloved Chevy Impala in a new Supernatural San Diego Comic-Con exclusive from Funko, and in today's Horror Highlights, we also have details on Chuck Palahniuk’s Legacy: An Off-Color Novella for You to Color, and, for those who missed it, the previously released trailer for She Rises. How do you raise a babyshifter? Dean is figuring that out! Dean & Baby are now a SDCC exclusive Pop! Ride!" 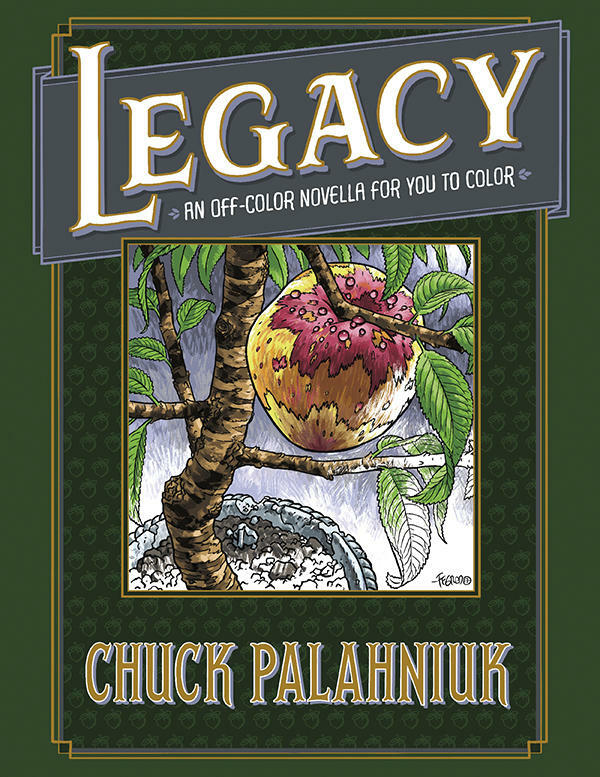 Chuck Palahniuk’s New Novella: Press Release: "(June 19, 2017) This fall Dark Horse Books is publishing bestselling author Chuck Palahniuk’s novella, Legacy: An Off-Color Novella for You to Color, which features colorable illustrations by Steve Morris and Mike Norton. The novella is a dark but colorful fable with aspiring immortals, an amoral banker and his despicable family, a stalker and the kind of extreme storytelling and biting social satire that the readers of Fight Club, Choke and Survivor have come to expect. The new book follows Dark Horse’s release of Palahniuk’s first ever coloring book for adults and most recent short story collection, Bait: Off-Color Stories for You to Color, and the hardcover release of the #1 New York Times bestselling graphic novel Fight Club 2 graphic novel last year. Legacy is Palahniuk’s first long form prose publication since the release of his novel Beautiful You in 2014. 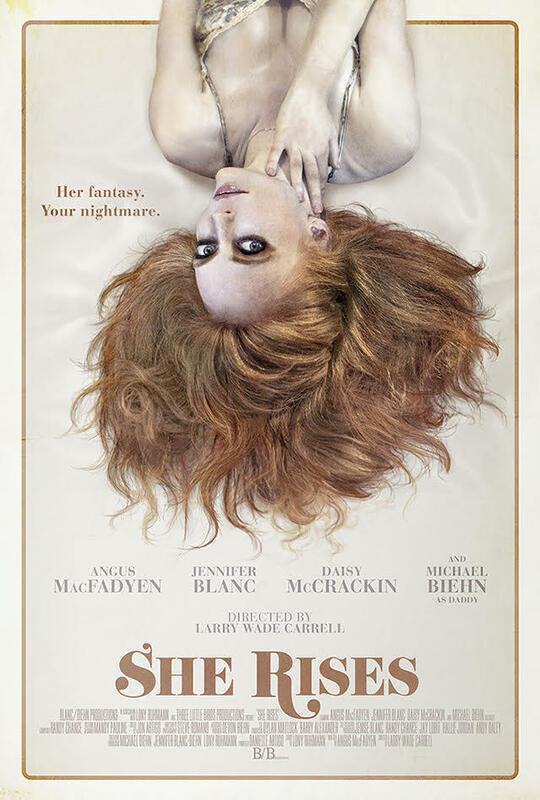 She Rises Trailer: "A director and her lead actor get a vacation rental while filming a movie. What starts as a helpful unassuming very nice host, becomes their worst nightmare."